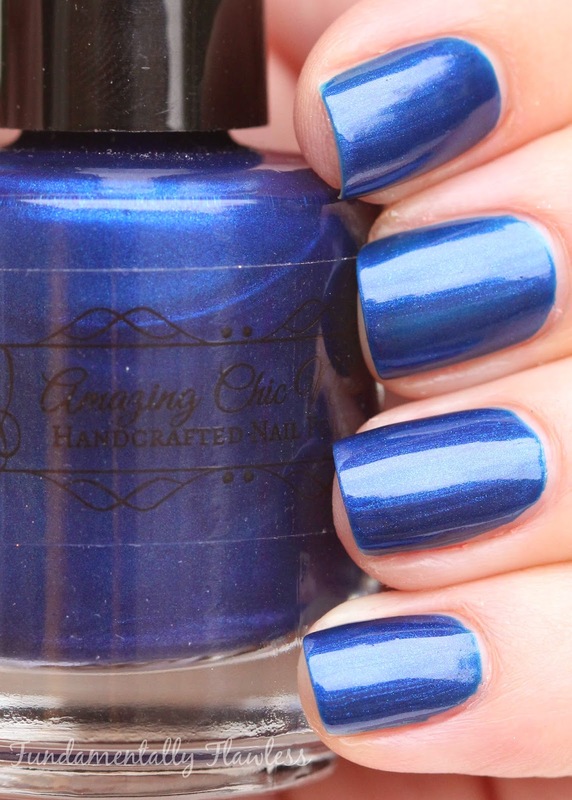 There's a new indie polish brand on the scene and it goes by the name of Amazing Chic Nails created by the lovely Fiona. It's a Canadian company but she ships internationally so everybody can get their hands on her gorgeous polishes. All the polishes are 3 free and vegan friendly, which is always good to know (I love that lots of indie brands are - it's a shame that not more of the big high street brands can claim the same). Buckingham Palace is a regal opalescent purple which I really couldn't take my eyes off. It's pretty sheer when painting on, so I did have to do three coats for it to be totally opaque. Isn't it stunning? 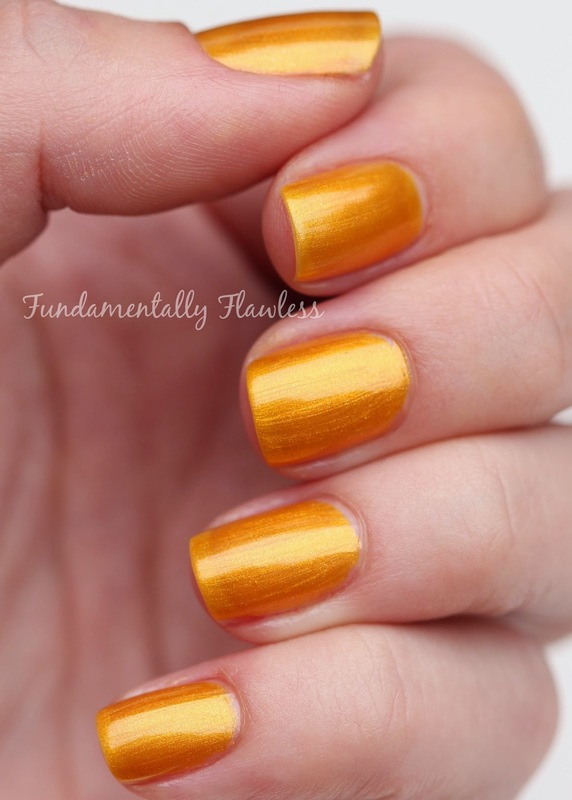 King's Road is a golden buttercup opalescent yellow - a really cheery autumnal shade. This was just two coats and really smooth to work with. Love it. Sound of the Underground is a bit more of a deeper raspberry red than the photos above show. It has a really fine rainbow fleck glitter (micro micro particles) which sparkle in the light. Because of this glitter it doesn't dry totally smooth so would benefit from a glossy top coat like Seche Vite. The photos show two coats. Piccadilly Circus is a dark gunmetal grey with a seriously fine rainbow glitter like in Sound of the Underground which is super sparkly in the light (the above photos don't do it justice - the sun wasn't shining). The photos show two coats. 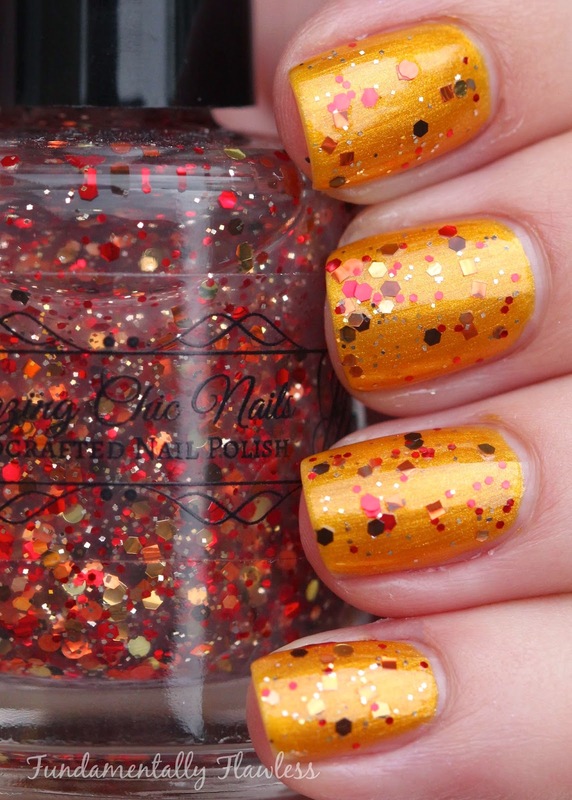 10 Downing Street is a glitter topper containing big red hex glitter and smaller black and white glitters in a clear base. I love how just one coat looks over Buckingham Palace - it was really easy to paint on, no fiddly glitter placement needed. So pretty! 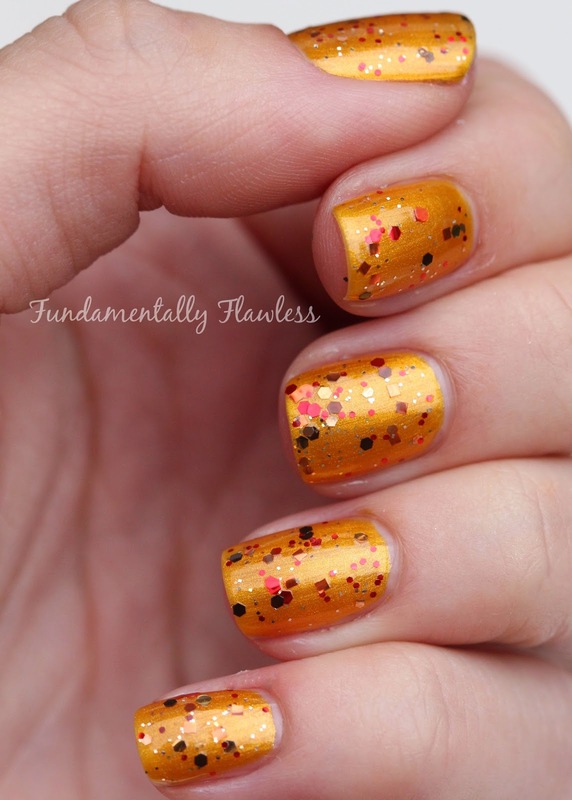 Falling Leaves is a glitter topper which epitomises autumn. It contains lots of chunky gold, orange, red and dark brown glitter as well as some tiny gold glitter too. Here I've got just one coat over King's Road as I think the colours complement each other really well (and again, no fiddly glitter placement needed). The Lake District is a dark aqua turquoise polish with small gold glitter and some really really fine gold glitter too. 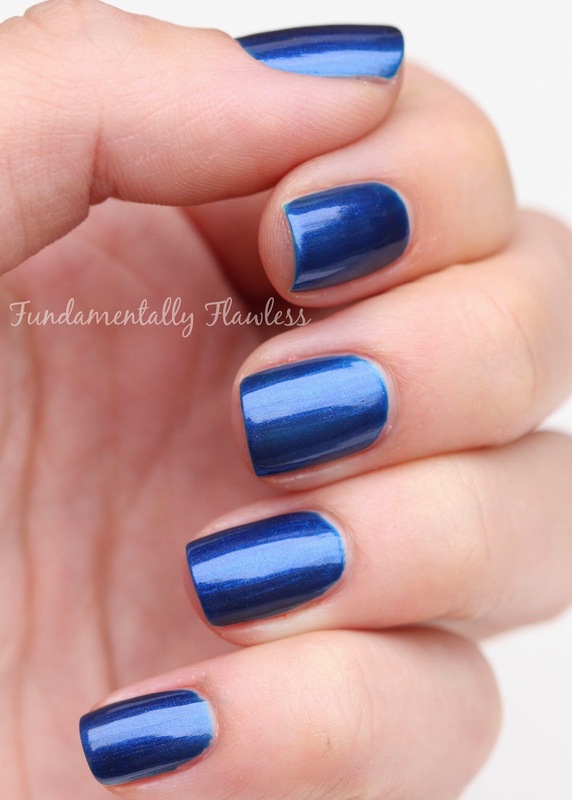 It's quite sheer - photos above show two coats, so three would probably be best for total opacity and a glossy top coat would look good too. The photos below show The Lake District over the top of School Uniform - definitely my favourite way to wear it, looks just like the night sky! I'm so impressed with the entire collection - I love the smooth formula (which is really easy to work with, though a little slower drying than some of the polishes I use - it can be easily sped up with a quick dry top coat like Seche Vite), the variety of different finishes and the colours are certainly a lovely way to welcome autumn. The bottles also feel luxuriously heavy and the brushes are a good width for easy painting. If I had to pick a favourite, it would probably be Buckingham Palace, with The Lake District over School Uniform being a close second. 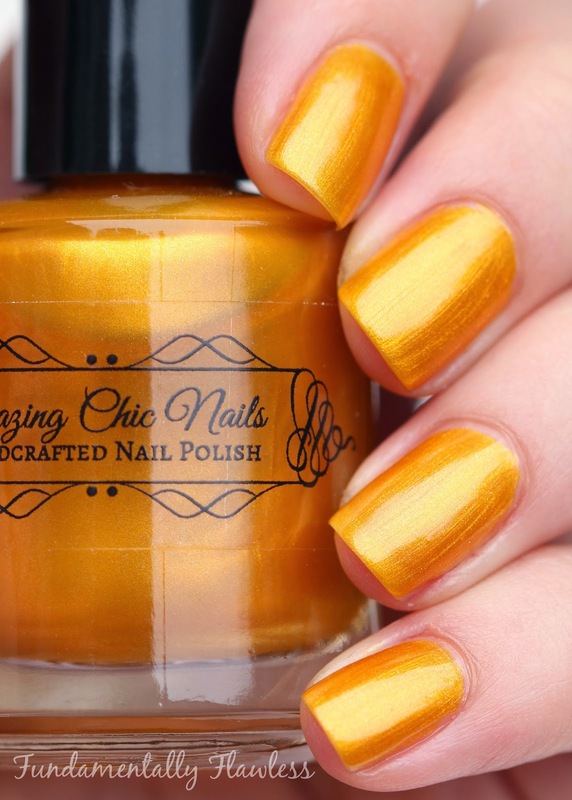 The Autumn Collection from Amazing Chic Nails is going to be available to buy on September 1st (that's Monday, so soon!) 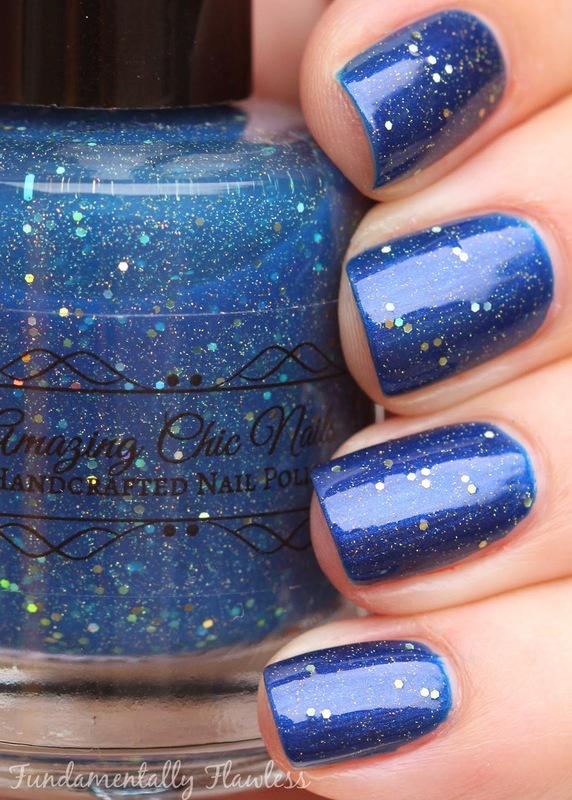 from www.amazingchicnails.com - each polish is $10 (Canadian), so about £5.55 each and postage is also $10 (Canadian).